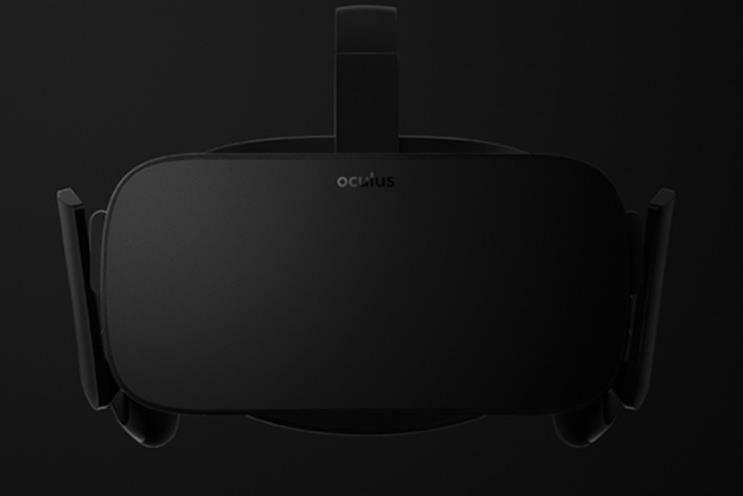 The Oculus Rift virtual reality headset will be available for consumers to buy from the first quarter next year, with pre-orders opening towards the end of 2015. Facebook-owned Oculus finally put paid to rumours that its virtual reality headset would ship this year. Despite intense anticipation for the device, Oculus didn't specify an exact release date. It also skimped on hardware details, saying only that the consumer version would "build on" its latest prototype, Crescent Bay. Oculus has been releasing prototype versions of its headset since 2012, when the DK1 arrived for those who backed the project on Kickstarter. The idea was to give developers a chance to play with the headset and iron out flaws. Since then, Oculus has been tweaking its headset, improving the visuals, sound and head tracking for a more convincing experience. The latest prototype, Crescent Bay, was so advanced that commentators described it as a 'watershed' moment for virtual reality. In a post, the Oculus team wrote: "The Oculus Rift builds on the presence, immersion, and comfort of the Crescent Bay prototype with an improved tracking system that supports both seated and standing experiences, as well as a highly refined industrial design, and updated ergonomics for a more natural fit. "Virtual reality is going to transform gaming, film, entertainment, communication, and much more." Oculus CEO Palmer Luckey commented on Reddit that the company would have "further news" soon. From a marketing perspective, the most interesting aspect to Oculus may be its acquisition by Facebook in March last year. Facebook has a strong history of buying into successful platforms, namely WhatsApp and Instagram. Oculus was a much higher risk purchase by comparison - there was no consumer-ready product, no significant existing user base and no proven platform. The acquisition was both a gamble and a signal that there may be something in this virtual reality lark after all. Nonetheless, marketers have mixed views of virtual reality. Some sectors - film and TV especially - have embraced the technology as a way to bring consumers into another world. Marketers from Honda and Telefonica have declared the technology is not a passing fad for consumers. Others, from brands such as Argos and Asos, say the tech isn't "ready for the prime time." Visual arts company Rewind FX, which has worked on virtual reality campaigns for Red Bull, predicts "immense" consumer demand for the tech. Founder Sol Rogers told Marketing: "This new device will not just fix many of the issues people talk about in virtual reality, but will likely set the standard for all virtual reality [headsets]. "Just as the iOS app store kickstarted a whole new industry of developers, artists, game studios and experiences creators, this new way to deliver directly to consumers will allow brands to create new ways to raise awareness of brands and to market and sell products."